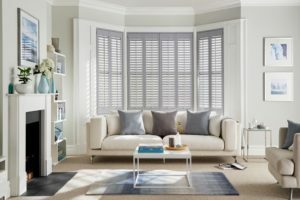 Home » Shutters Of Dublin, Cork and Galway – The Shutter Experts » Why Choose Us? We appreciate that any decision involving your home is important to you, and that’s why we provide a personal service to each of our customers. Why Choose Us? Our approach is not ‘one size fits all’ and when you deal with Shutters of Dublin, Cork & Galway you will have a consistent point of contact throughout. Because we are a family-run, local business we can offer great deals and low prices, we are also happy to come and meet you at your convenience. All our Shutters & Blinds are guaranteed. We are a family-run, local company, servicing customers throughout Ireland. Because we are local, family-run business, you can expect an excellent level of customer service and also one point of contact throughout your dealings with us. 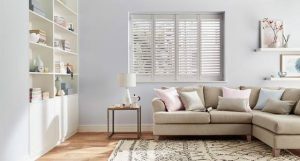 We keep our costs low and don’t pass high prices on to you, thus we are also able to offer good deals and savings on our Plantation Shutters and Conservatory Blinds. We are happy to provide references of our previous work and for you to meet with our previous customers. We ensure that we provide an excellent level of service as can be seen from our Testimonials. We offer a FREE consultation service where our aim is to work with our customers and provide good honest impartial advice of the highest quality. 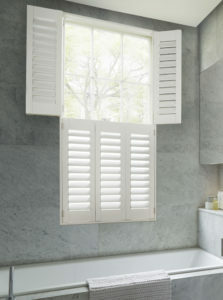 There is no-obligation to buy during our consultations, and we do not charge for our measuring. 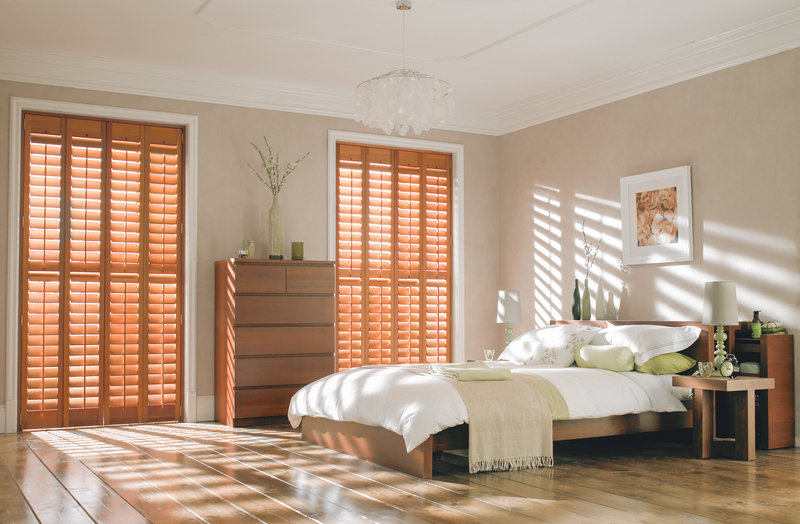 We do not outsource any of our work and all of our fitters work for Shutters Of Dublin. 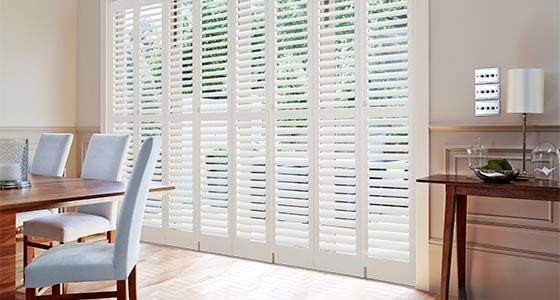 Our team have supplied and fitted literally hundreds of shutters throughout their career. We are passionate about our products and our customer care. We hope that each customer we have worked with has enjoyed the experience and is satisfied with their finished product. We provide a Free Consultation service in your home so that we can customise our Shutters and Blinds for your specific measurements. 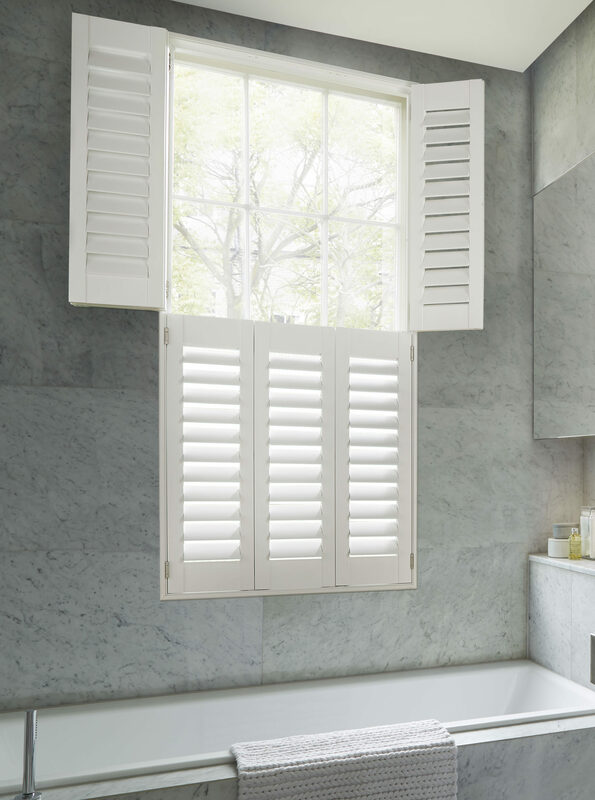 We will come to your home, show samples, offer expert design ideas, measure, and provide a free in home no-obligation quote! 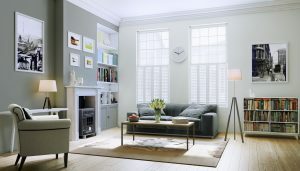 Our Consultation service allows you to view samples surrounded by your own furniture and décor. 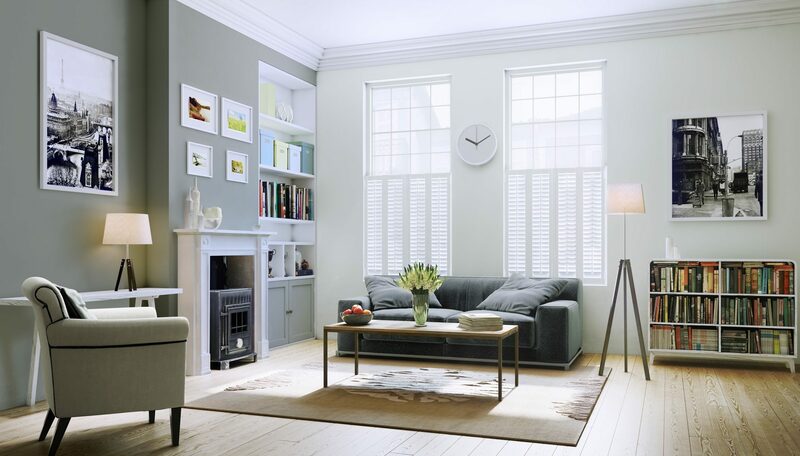 This takes the guesswork out of what to choose and you’ll also get a better understanding of what will look good in your home. 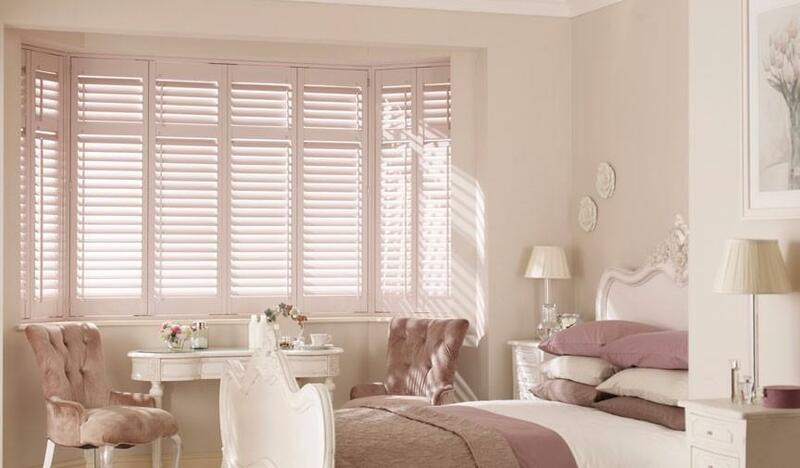 All our consultations are booked at a time that suits you and we also offer evening and weekend appointments.